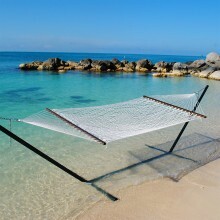 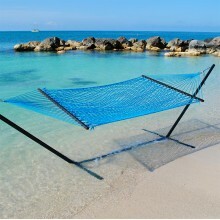 Hammocks with spreader bars are very decorative and especially popular among sun worshippers, as the spreader bar keeps the lying surface taut and open, preventing any shadow whatsoever. 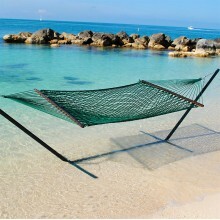 The perfect lying position is lengthwise towards the middle. 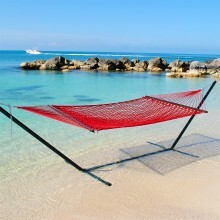 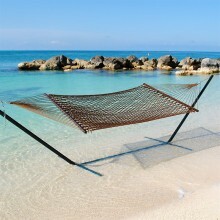 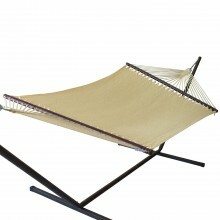 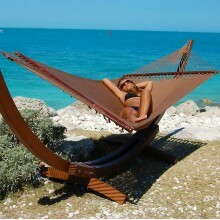 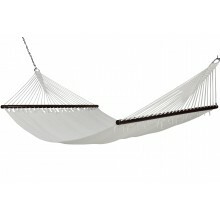 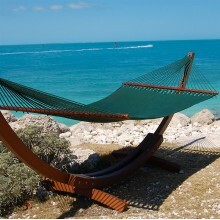 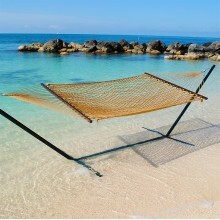 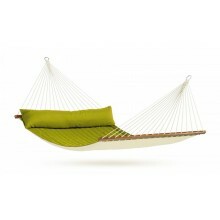 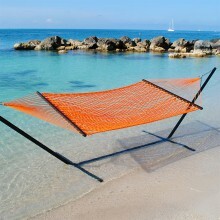 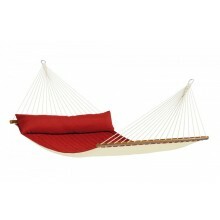 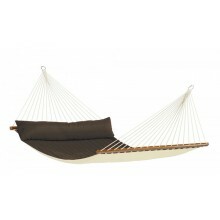 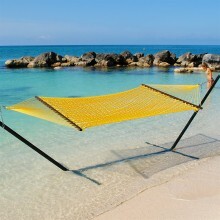 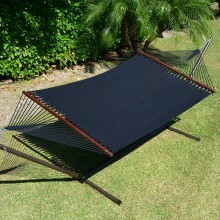 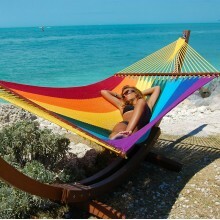 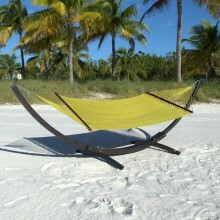 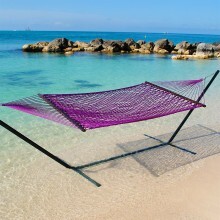 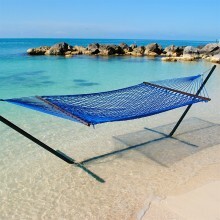 Our tip: hammocks with spreader bars are supposed to be suspended very tautly!